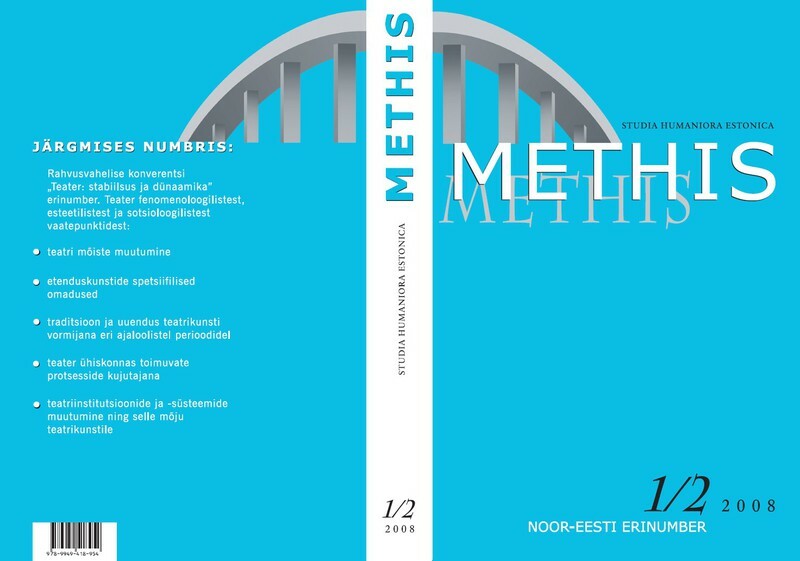 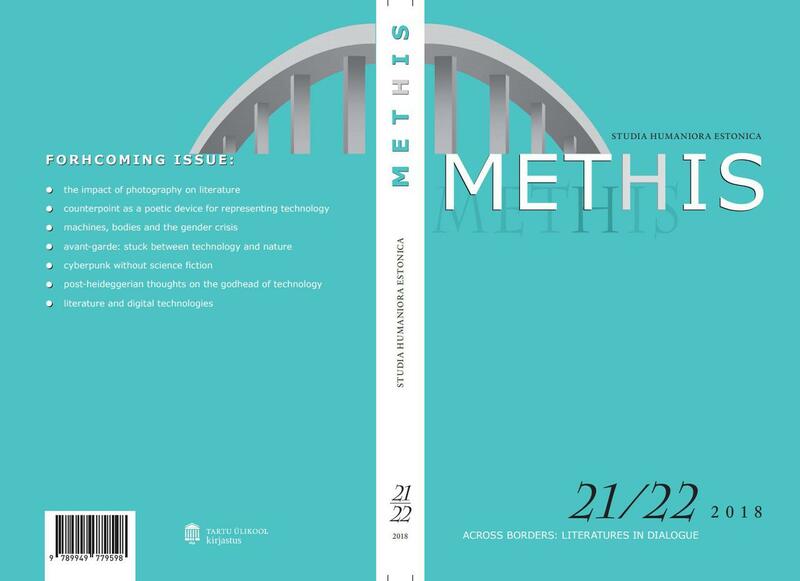 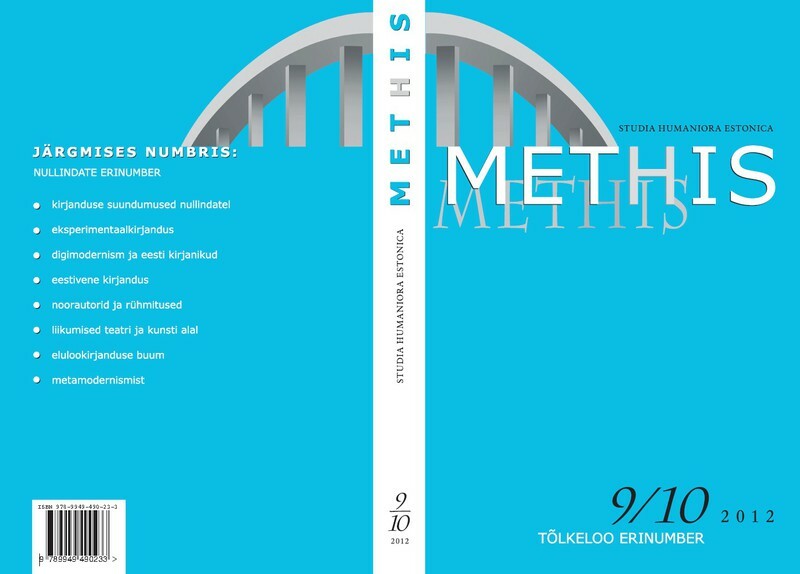 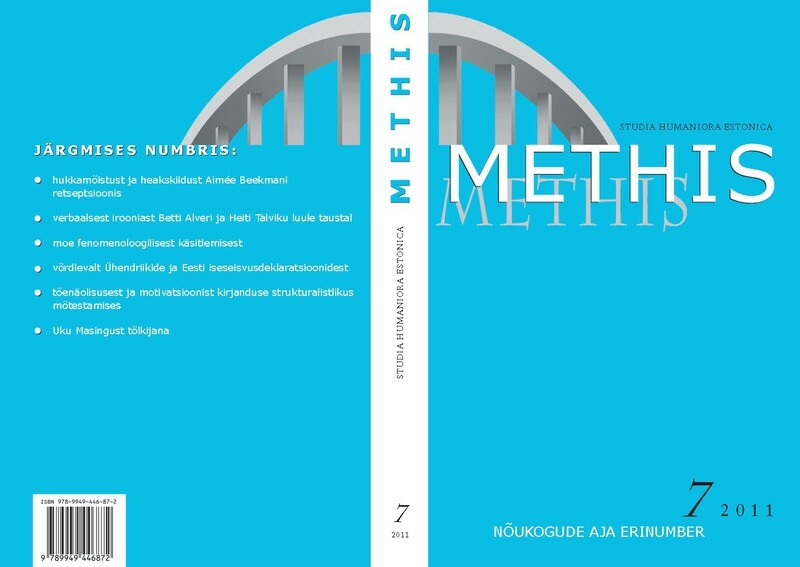 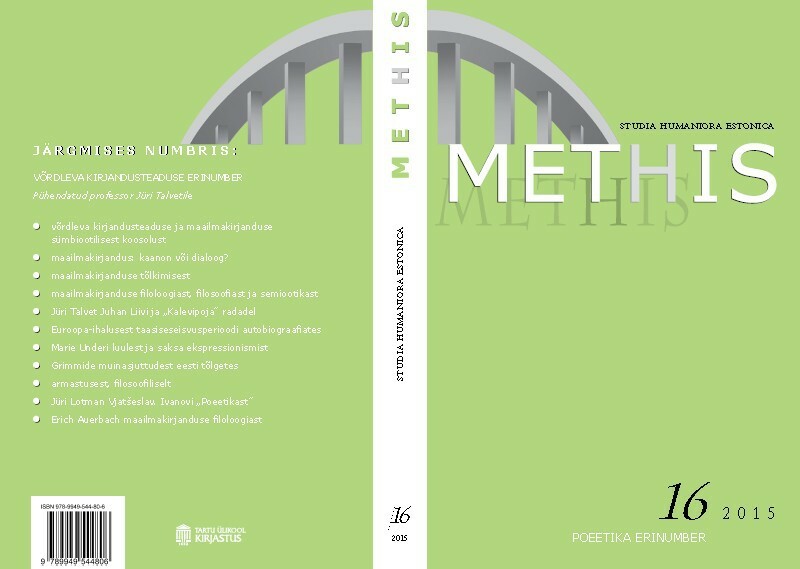 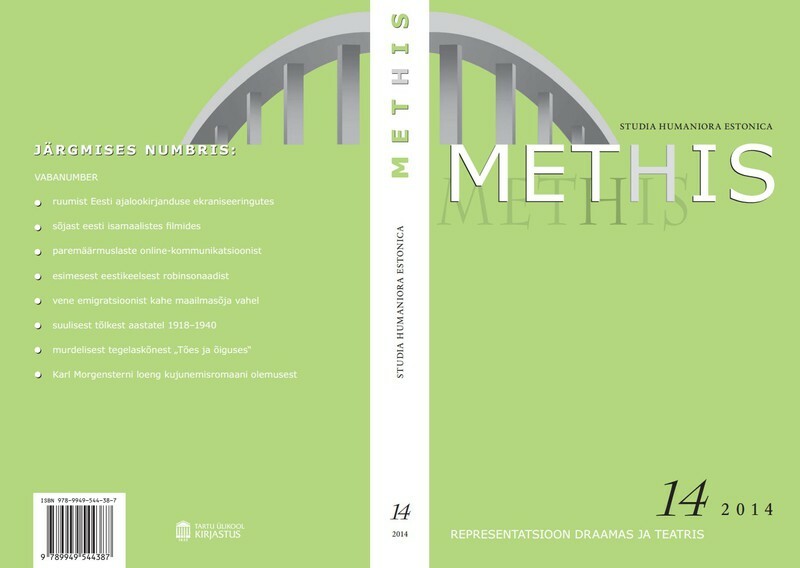 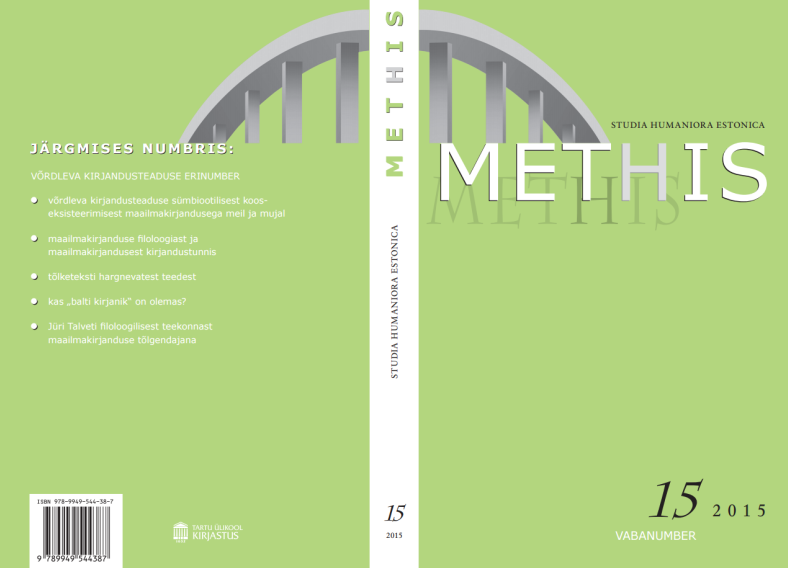 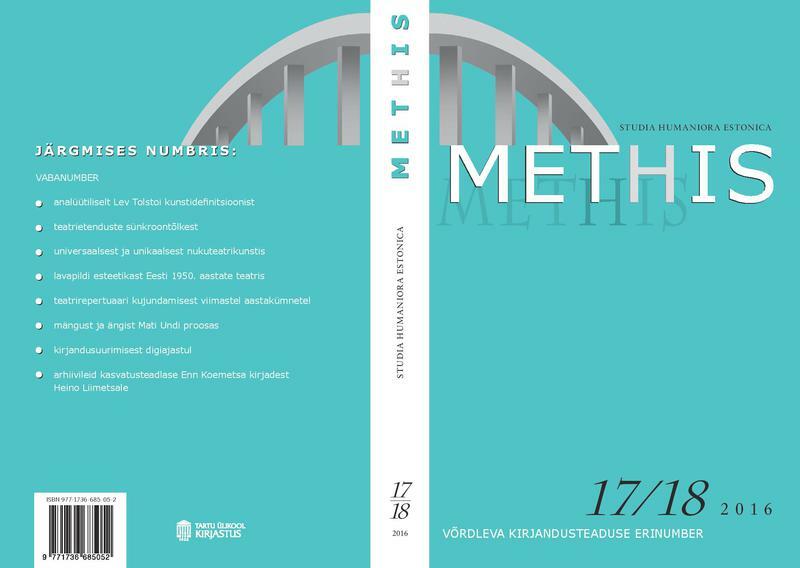 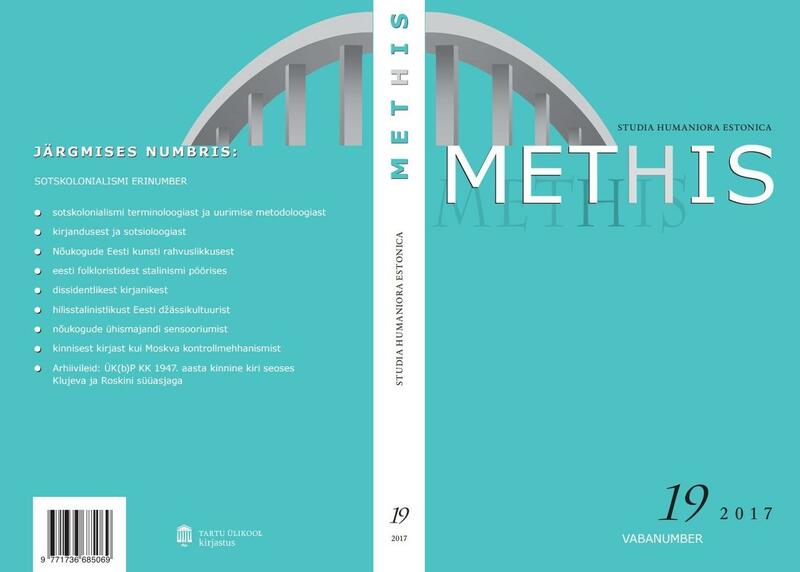 All issues of Methis, with the exception of Methis no 3 and no 21/22 are in Estonian. 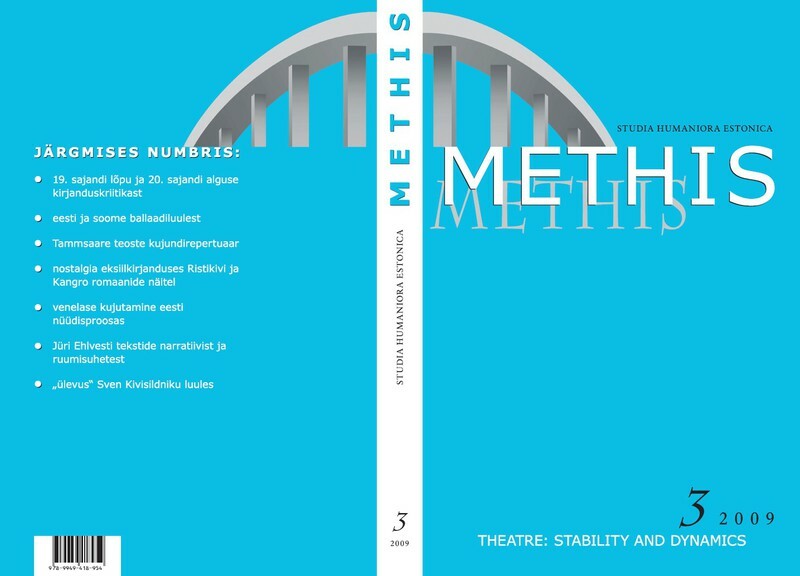 On the English homepage, English translations of the article titles are provided. 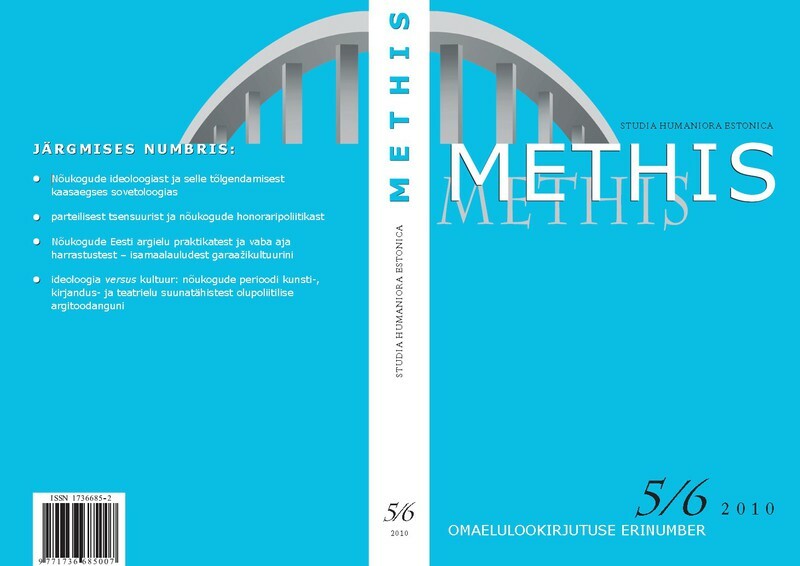 All articles have English summaries.